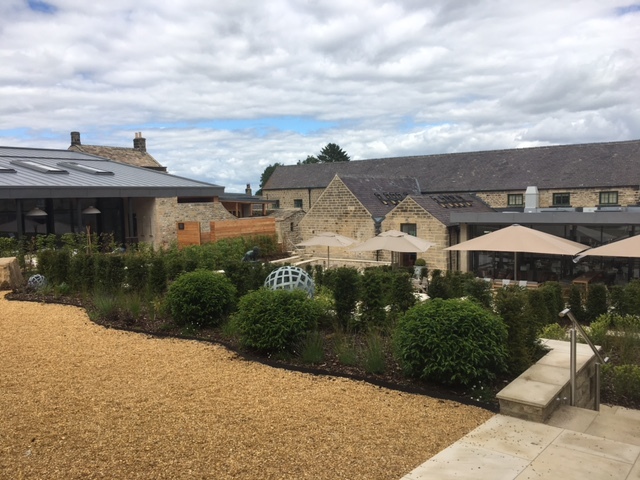 Bowman Riley provided concept designs for a competition to renovate an 18th century Grade II listed building in Yorkshire into a Restaurant and Entertainment Venue. 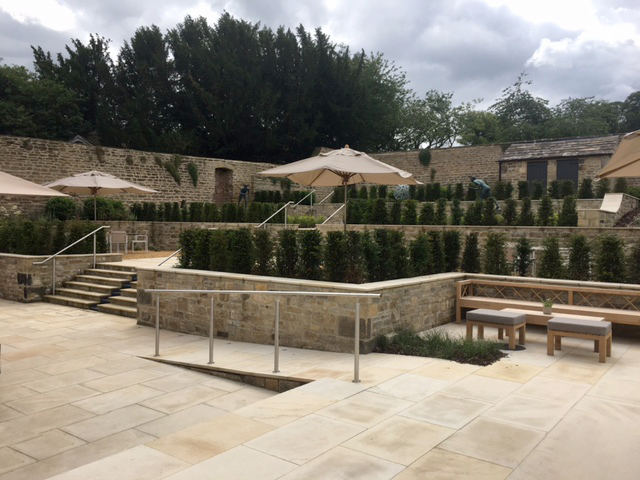 The brief was to transform the listed building into a contemporary café/restaurant with a new build adjoining function room. 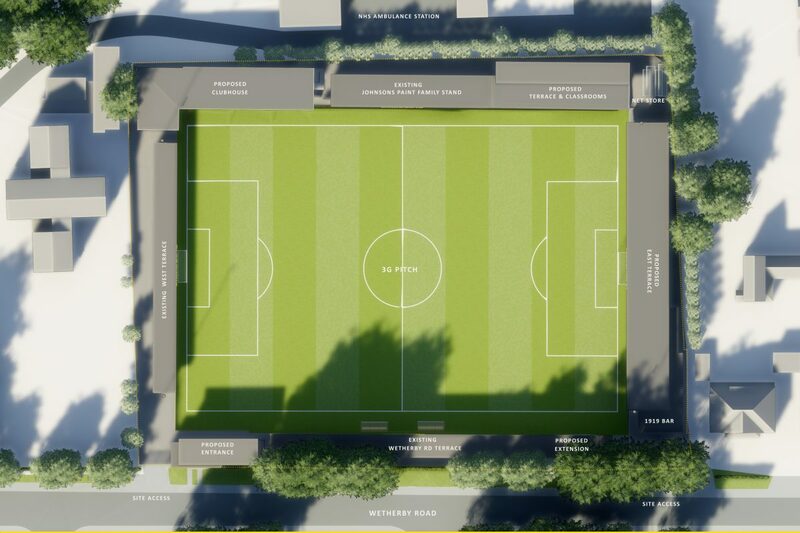 Our design proposal took inspiration from the heritage of the site. The formation of roof light design was drawn from historic elements of the site, creating a discrete link between the building and the heritage of the site. Contemporary asymmetrical roof design was intended to represent the irregularities and uniqueness of the natural world, further strengthening the link between the gardens and the development. 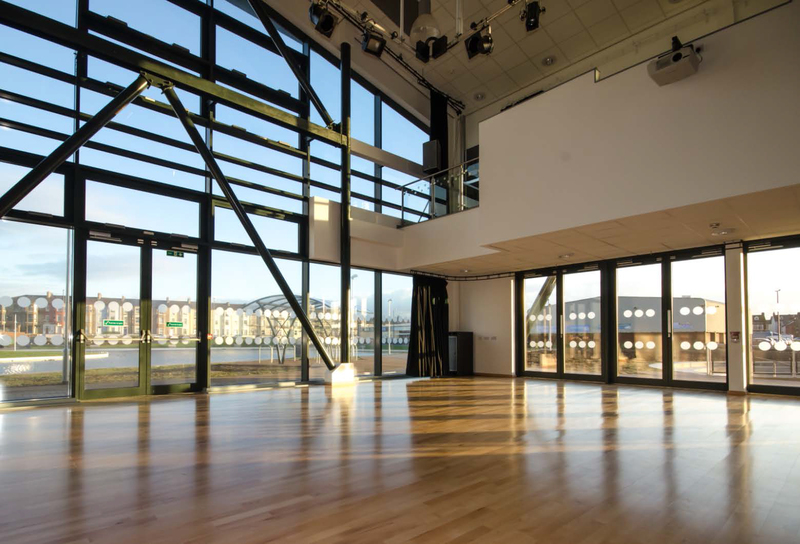 Flexibility was incorporated into the design by providing removable wall partitions to create multi-purpose spaces to accommodate a variety of events and occasions. Large amounts of natural light was intended be to be harnessed to create an outside-in feeling, with sustainable materials are to be used where possible. 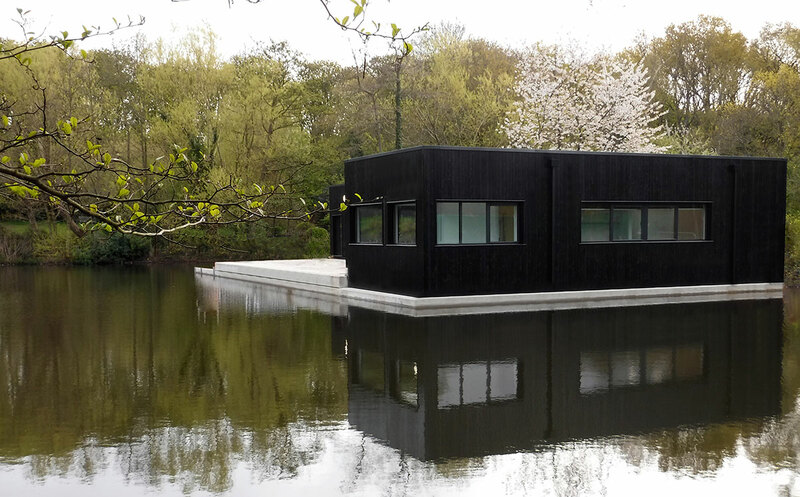 Minimal energy usage was aimed to be achieved by the efficient design of new building design. We reached the final two in the competition from the original eight practices invited to submit a response. 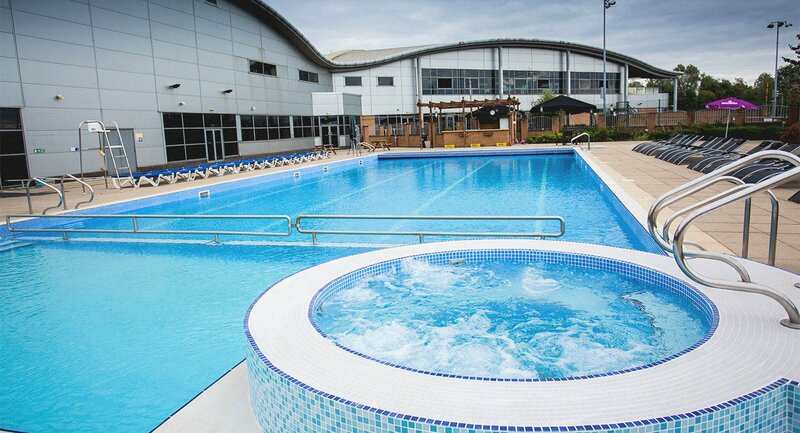 Bowman Riley designed five new health and leisure clubs for David Lloyd in Bromsgrove, Southampton, Stockton on Tees, Leeds and Sollihul to expand the company’s portfolio into new areas. 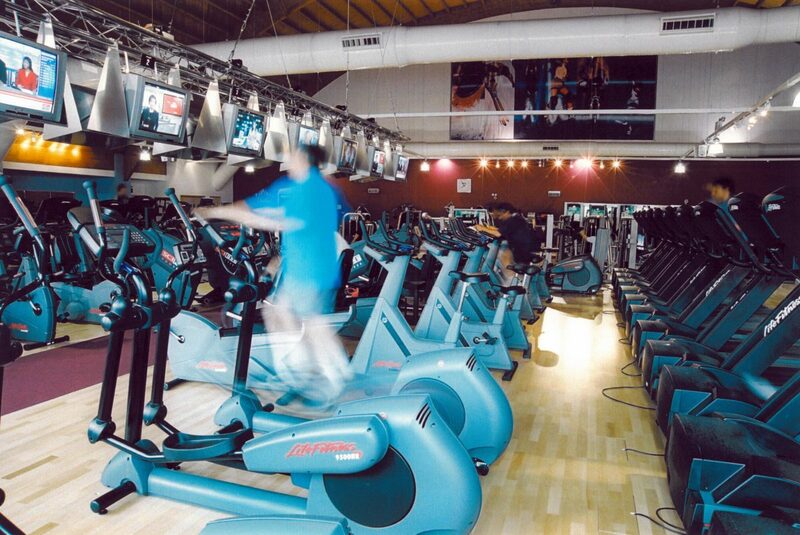 David Lloyd operates 81 clubs in the UK. 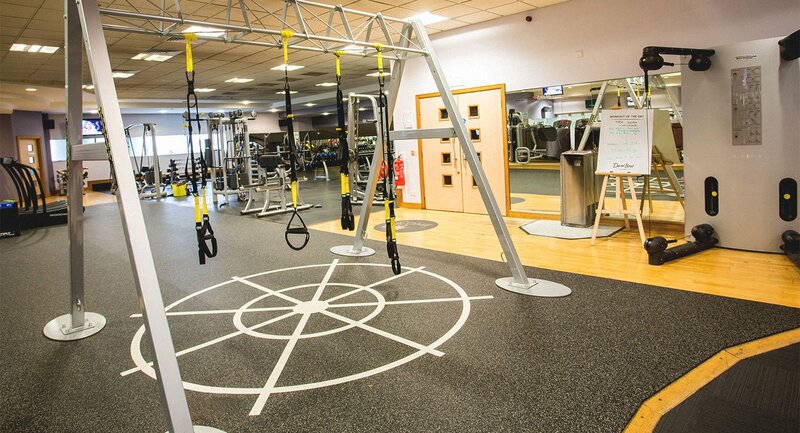 With 475,000 members and 6,000 employees, including an expert health and fitness team of over 1,800 and more than 400 tennis professionals, David Lloyd is one of the leading providers of health and leisure facilities in the UK. To support David Lloyd’s reputation for providing superb racquet facilities, for the Club, we designed five outdoor tennis courts, three of which we cover with our unique tennis ‘bubble’ during the winter, so members can play all year round. We also provided two squash courts. 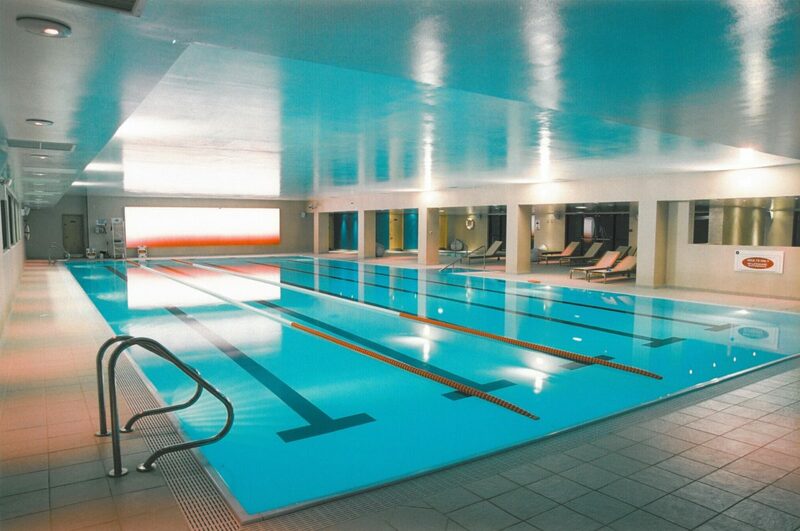 Providing excellent swimming facilities was a key requirement of the brief at Bromsgrove. We created a 20m outdoor and 25m indoor pool. 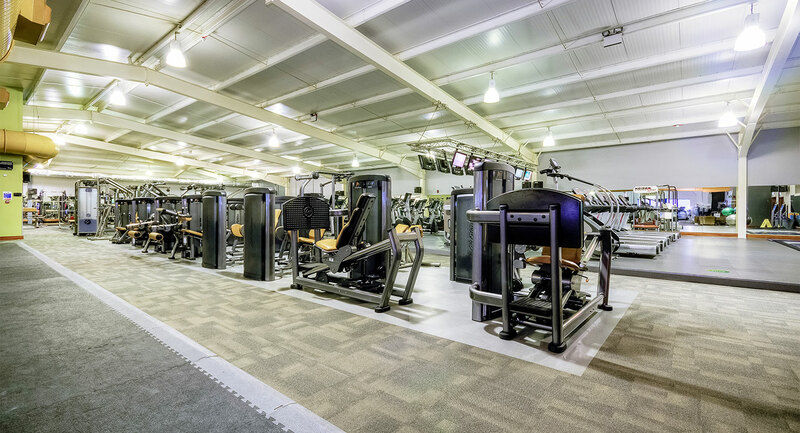 We created gym and studio spaces to accommodate cutting-edge fitness equipment and technology. 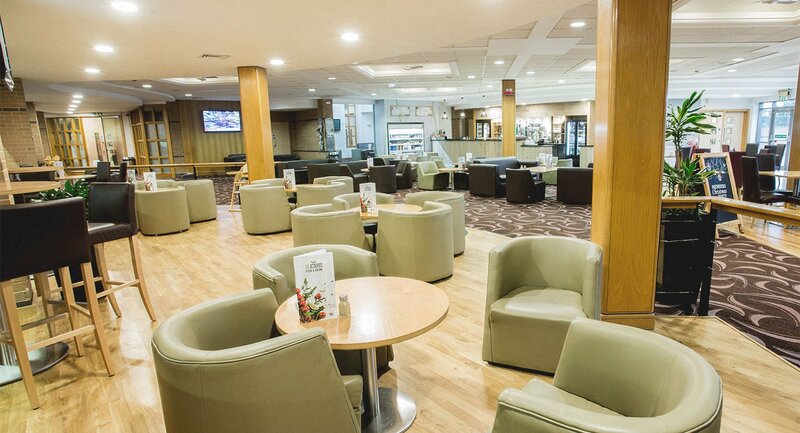 The club also features: cafe bars with dedicated family zone and adult’s only area, outdoor terrace, function suite and hair and beauty salon. 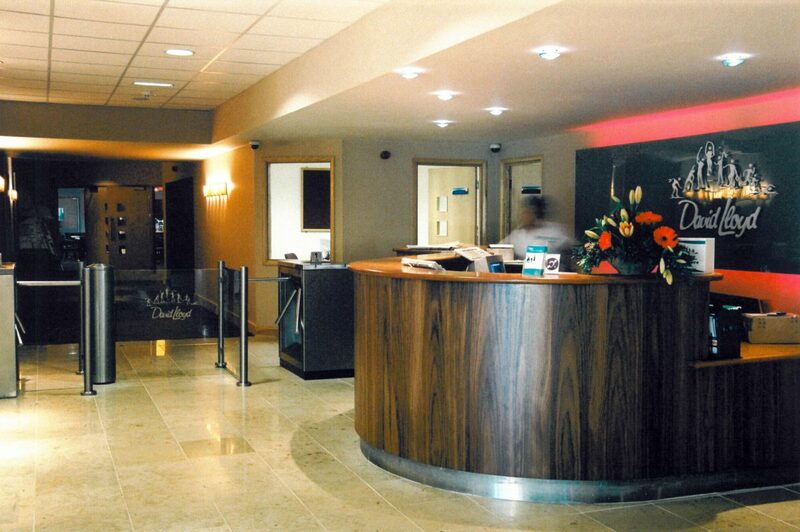 Images courtesy of David Lloyd, visit the Bromsgrove website here. 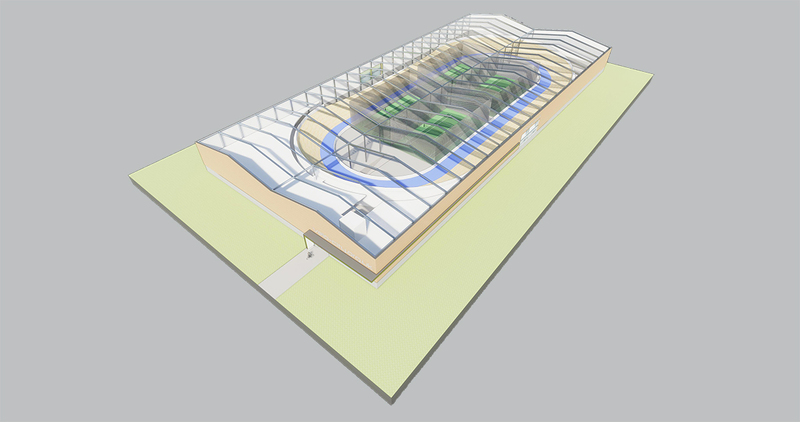 Bowman Riley was appointed to develop a design for a new concept velodrome that had the potential to be rolled out at various locations nationwide. 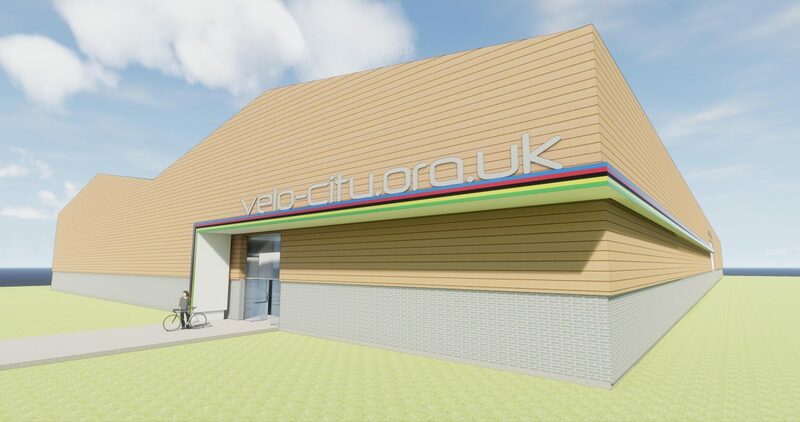 Utilising 3D modelling we were able to develop the concept based on an international standard wooden cycling track and forming a warehouse-style envelope that could be branded up as Velo-City. 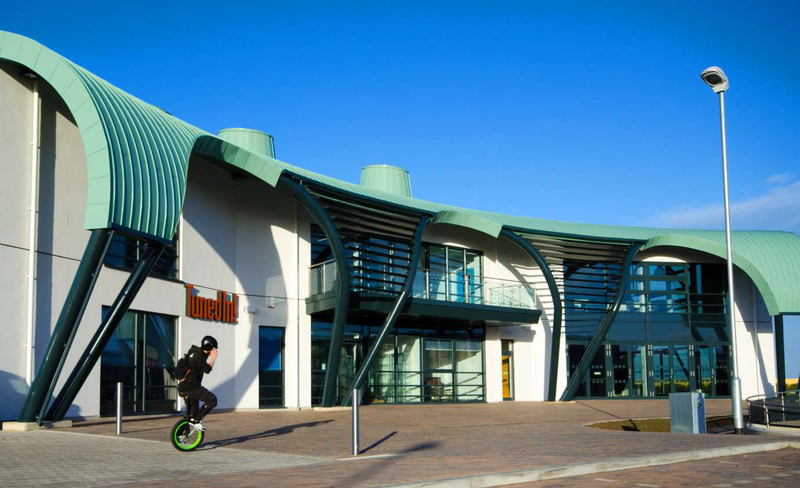 The building would offer cycling clubs, groups and individuals the experience of track cycling with changing facilities, café, bike shop and a large central multi-purpose space for various events. Bowman Riley presented the concept providing animations and CGI images for the feasibility study being able to interrogate the shape, space and structure that would be required. The project was passed on to explore funding opportunities for our client. 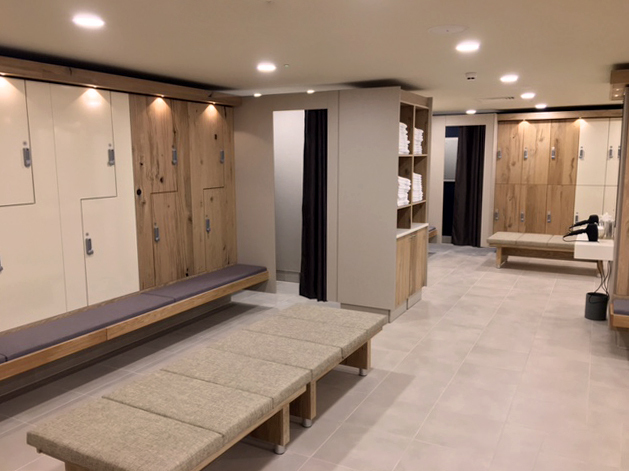 Bowman Riley designed five new health and leisure clubs for David Lloyd in Sollihul, West Midlands, Bromsgrove, Southampton, Stockton on Tees and Leeds to expand the company’s portfolio into new areas. 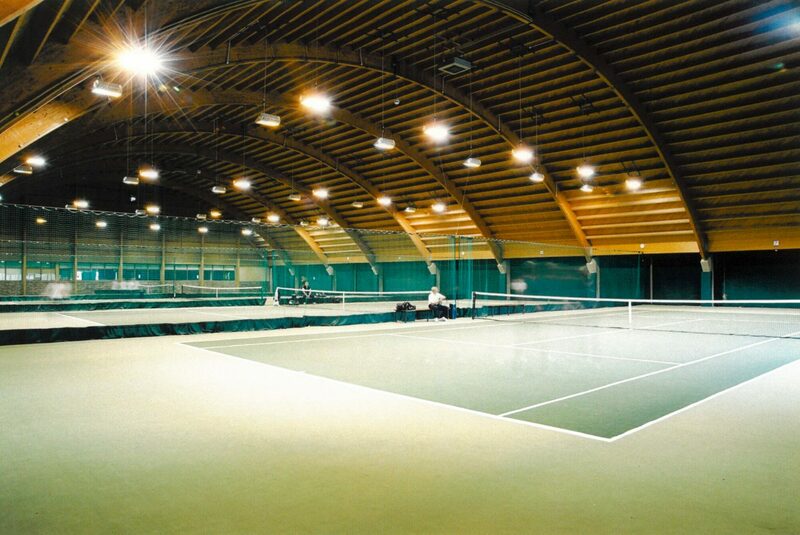 David Lloyd needed first-rate facilities for tennis and other racquet sports. 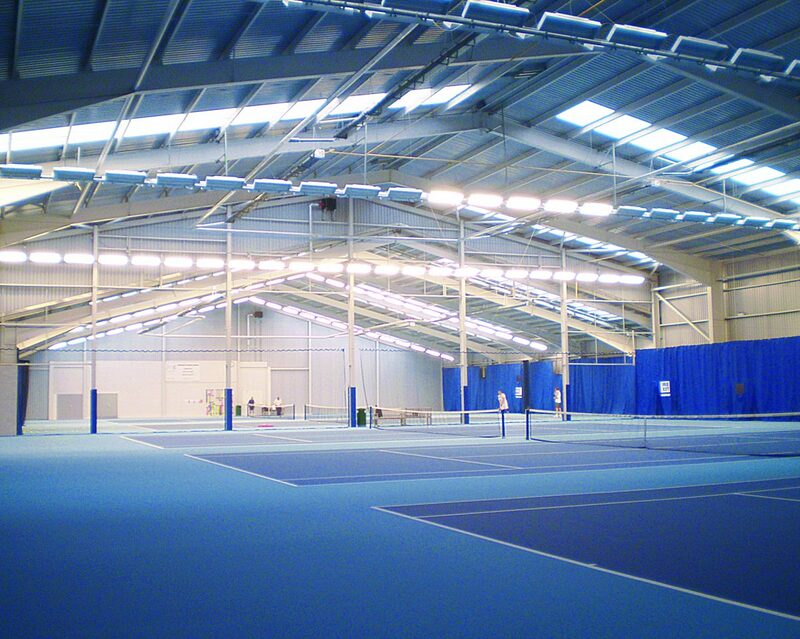 At Solihull we designed seven indoor and two outdoor tennis courts. 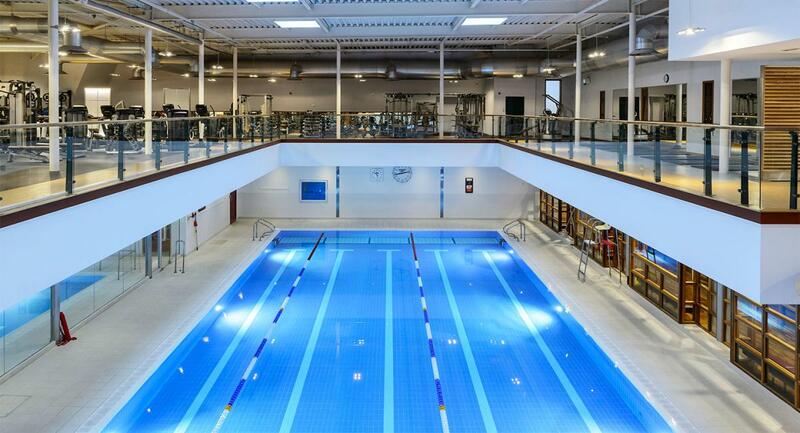 We also designed spaces to accommodate three squash courts and two badminton courts. 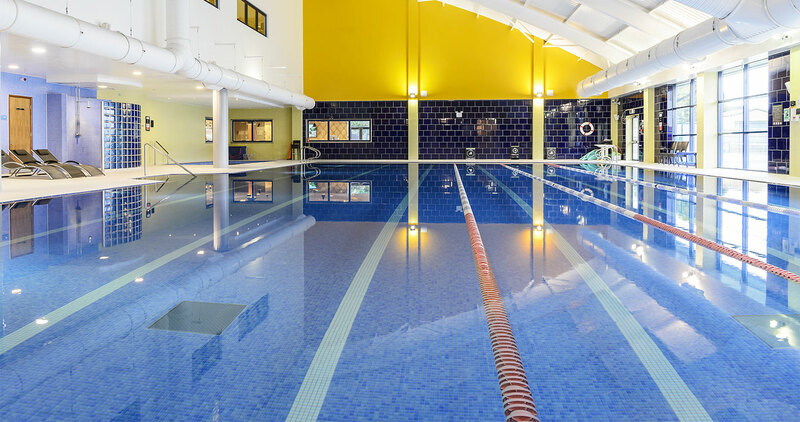 We created 25m indoor pool and a 20m heated outdoor pool open all year round. We designed space for gym to accommodate cutting-edge fitness equipment and technology and three studios spaces for exercise classes. 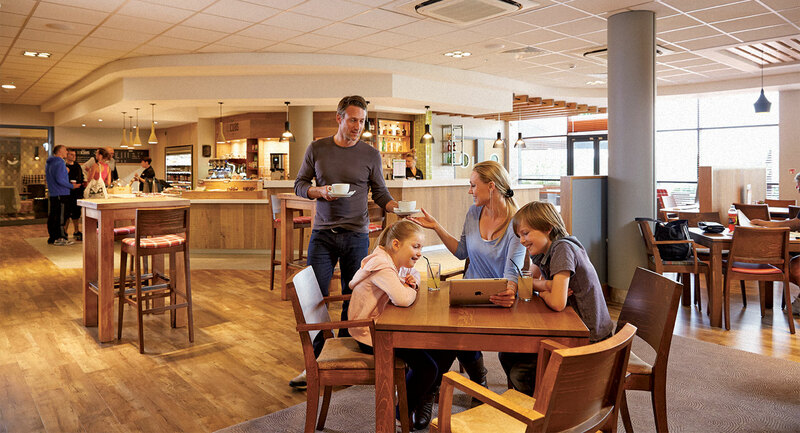 The club also features: cafe bars with dedicated family zone and adult’s only area and outdoor terrace. 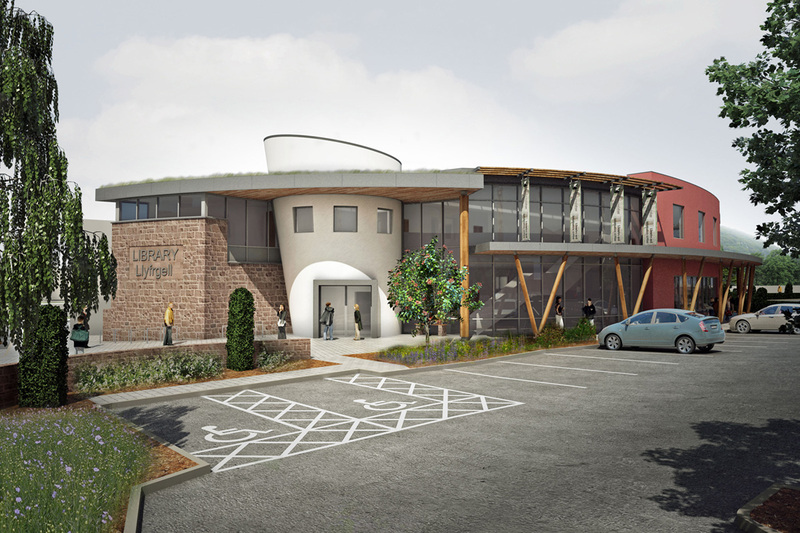 Bowman Riley designed a new library in Abergavenny to bring together the library functions and other council services, tourist information and coffee shop to create a community hub. The existing library housed in the 1906 Carnegie building no longer meets the needs of the community, as it is unable to accommodate the stock levels and activities required. 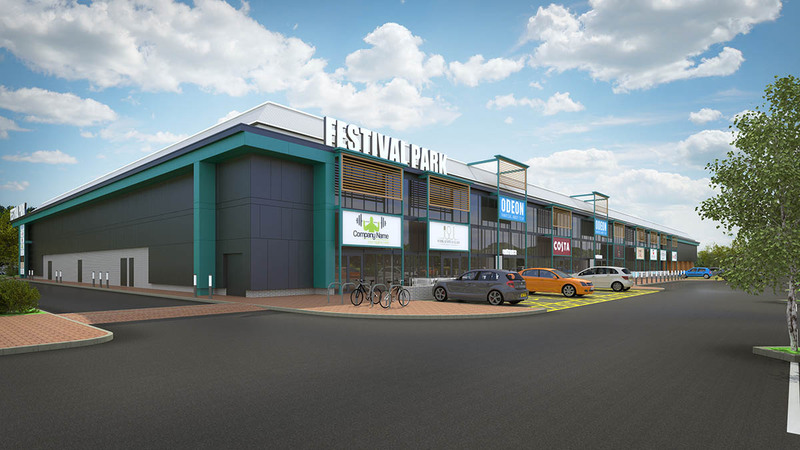 The building forms part of a mixed-use development in the centre of the town on the existing cattle market site alongside a new Wm Morrison Supermarket. 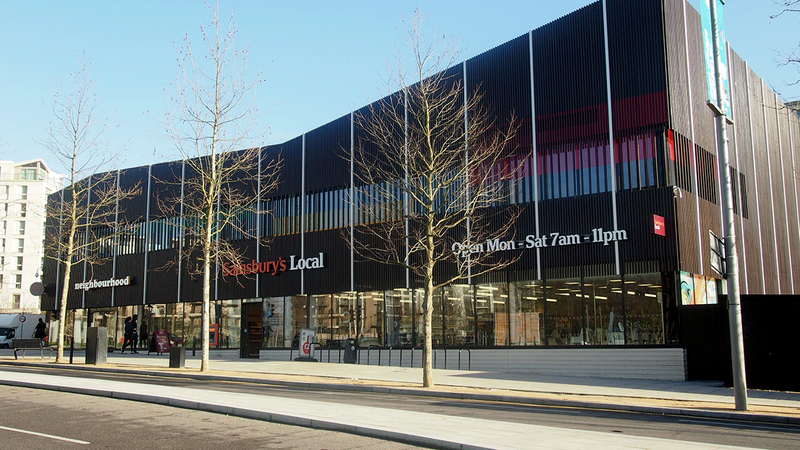 Bowman Riley was commissioned to design both the library and supermarket with a focus on enhancing the urban grain of the town and improving connectivity to other parts of Abergavenny. 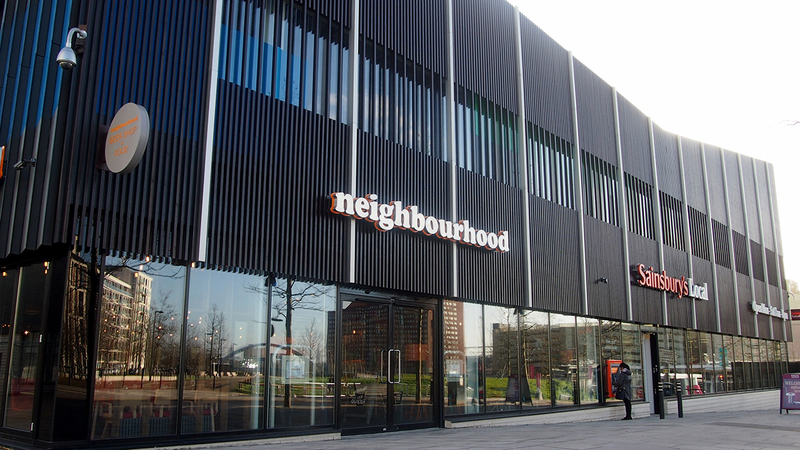 To support the development of the brief and design, we visited new comparable libraries to incorporate best practice and consulted with various user groups including library and council staff and representatives from community groups. The new 1000m² building will provide multi-use, open plan and adaptable spaces alongside archive and research functions. Features include enhanced IT provision to enable new technology and electronic learning tools and improvements the library’s operations with self-service book lending and an interactive video wall. 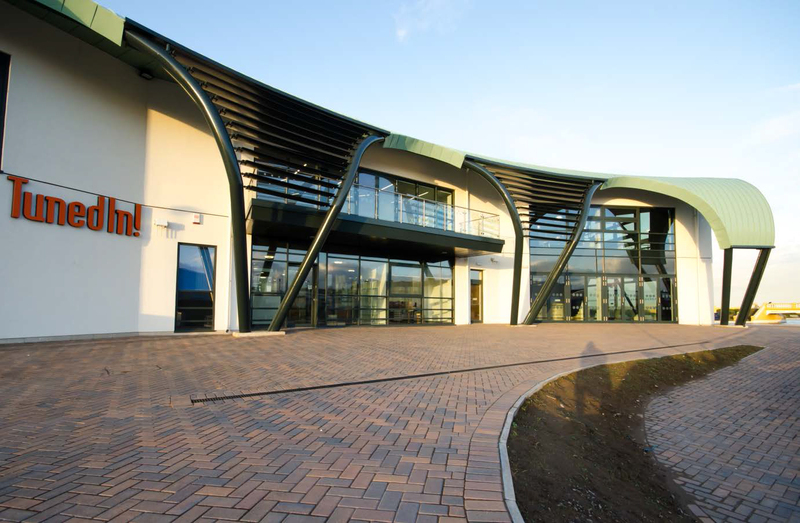 The building is designed to achieve BREEAM Excellent and an energy performance A rating with at least 15% of the energy requirements provided by renewable or low/zero carbon solutions using Photovoltaics, air source heat pumps and natural ventilation. 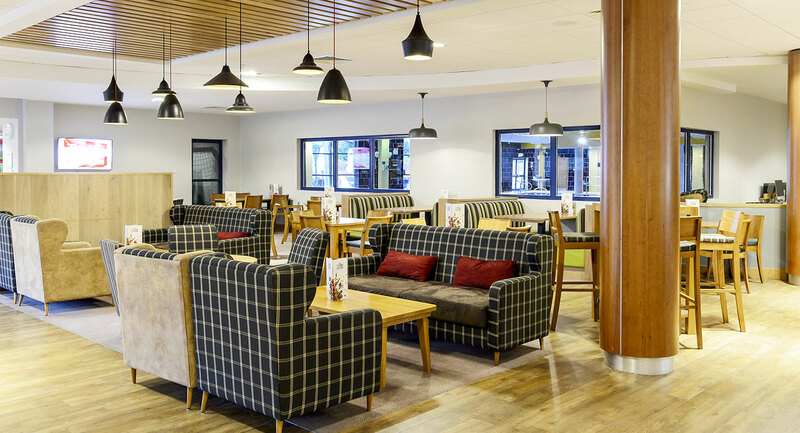 Bowman Riley designed five new health and leisure clubs for David Lloyd in Teesside, Bromsgrove, Southampton, Leeds and Sollihul to expand the company’s portfolio into new areas. 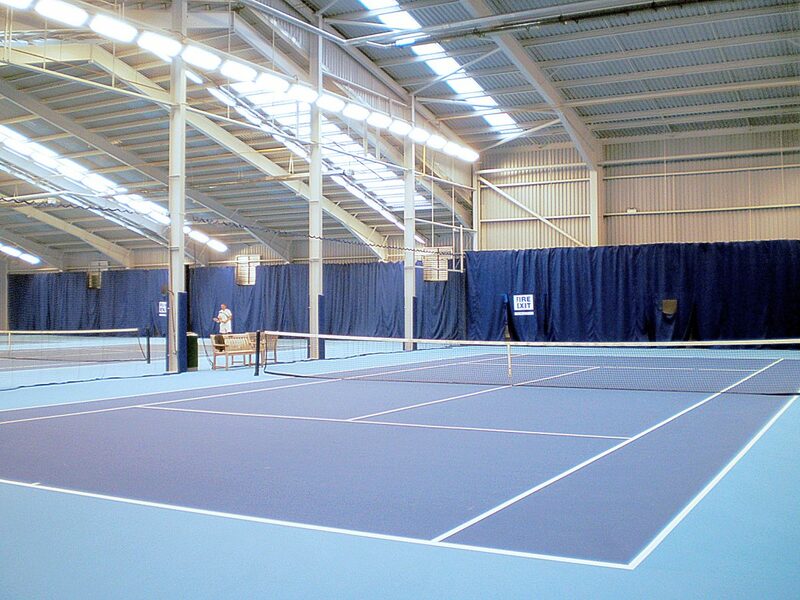 To support David Lloyd’s reputation for providing superb racquet facilities, in Teesside we designed state-of-the-art tennis facilities comprising indoor and outdoor tennis courts, table tennis table, squash courts and badminton courts. 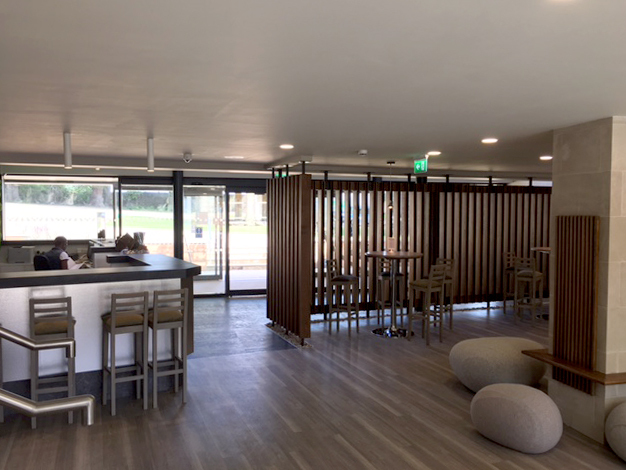 The club also features: cafe bars with dedicated family zone and adult’s only area, outdoor terrace, sports therapy rooms, shop, hair and beauty salon. 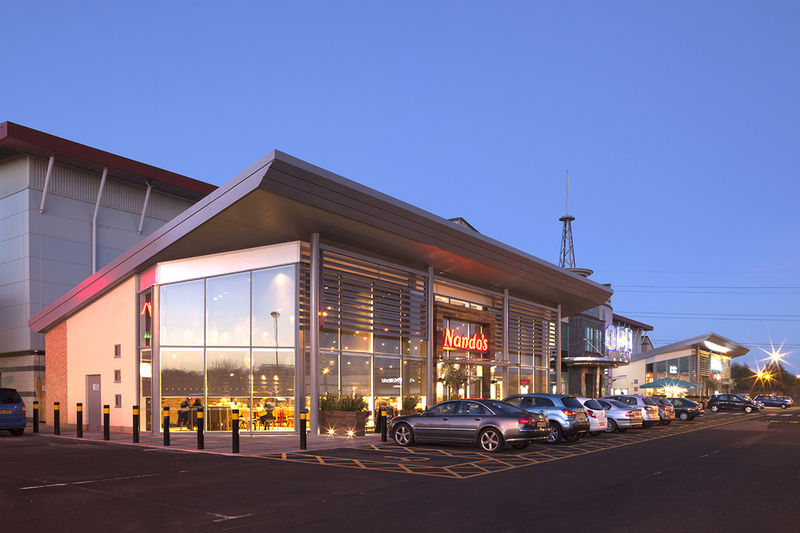 Images courtesy of David Lloyd, visit the Teesside website here. 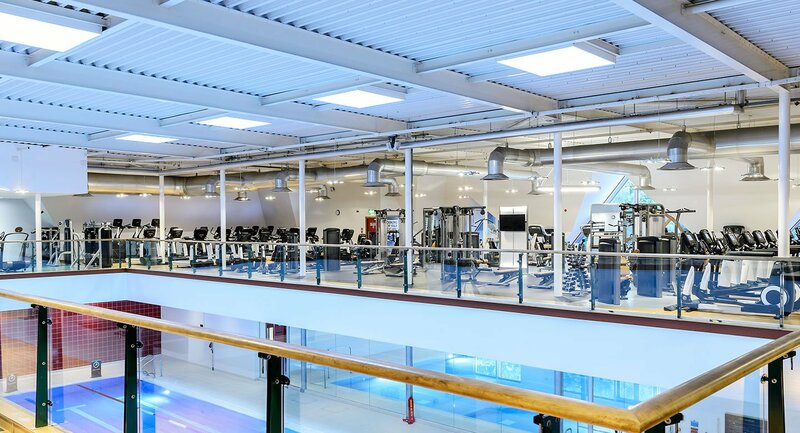 Bowman Riley designed five new health and leisure clubs for David Lloyd in Southampton, Stockton on Tees, Leeds, Bromsgrove and Sollihul to expand the company’s portfolio into new areas. 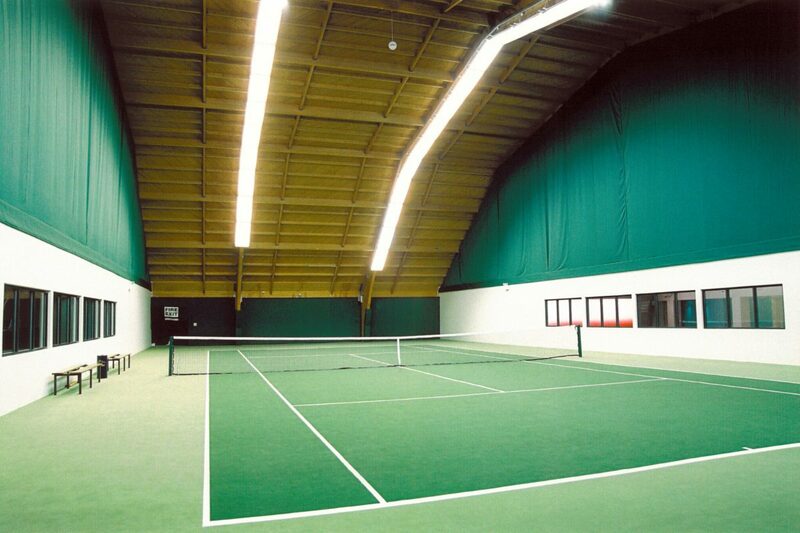 David Lloyd needed first-rate facilities for tennis and other racquet sports. 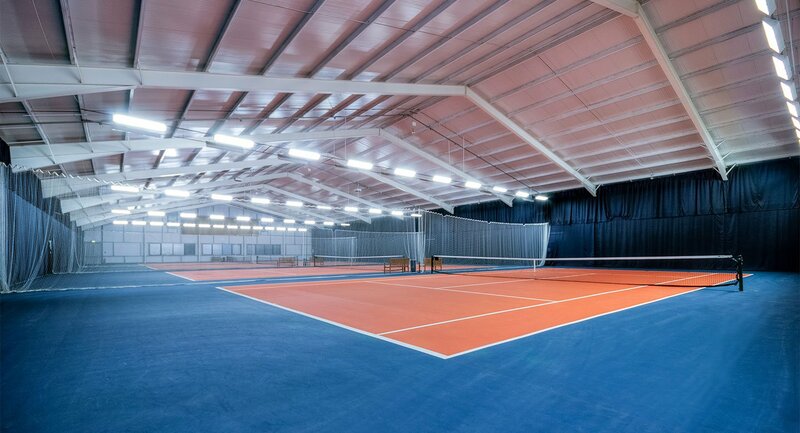 At Southampton, we designed 11 indoor and seven outdoor tennis courts to ensure their members would always find availability to play a game. We also designed spaces to accommodate three air-conditioned championship-quality, glass-black squash courts to be used for both squash and racketball. The four badminton courts are slightly cushioned to help members improve their game. 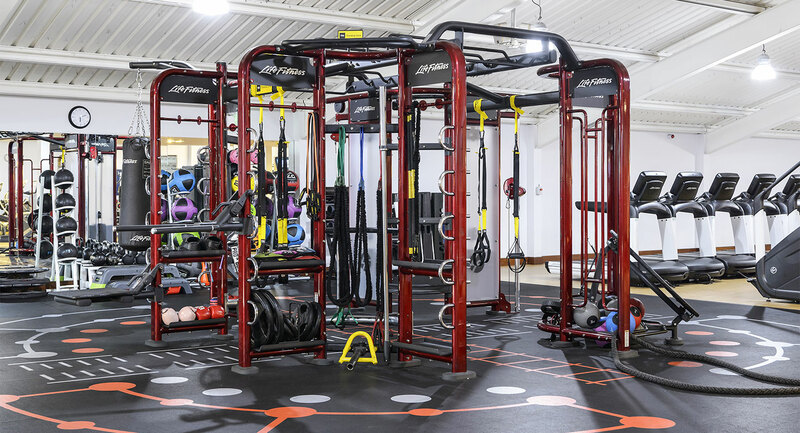 We designed space for gym to accommodate cutting-edge fitness equipment and technology and three studios spaces used to deliver 340 exercise classes every week . 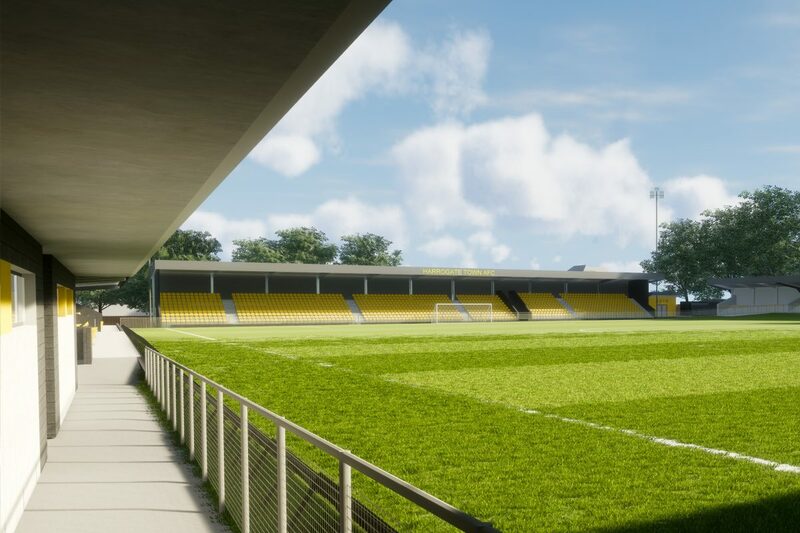 The club also features: cafe bars with dedicated family zone and adult’s only area, outdoor terrace, hair & beauty salon, nursery and physiotherapy and injury centre. 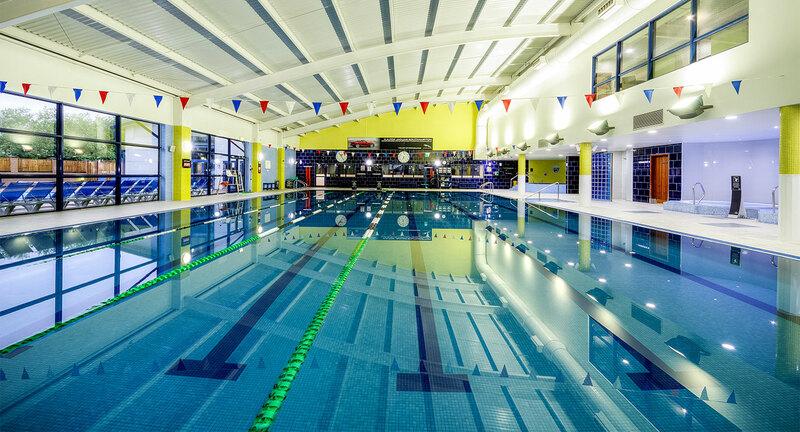 Images courtesy of David Lloyd, visit the Southampton website here. Skipton Golf Club, founded in 1893, is nestled amongst the beautiful Yorkshire Dales on the edge of the historic town of Skipton. 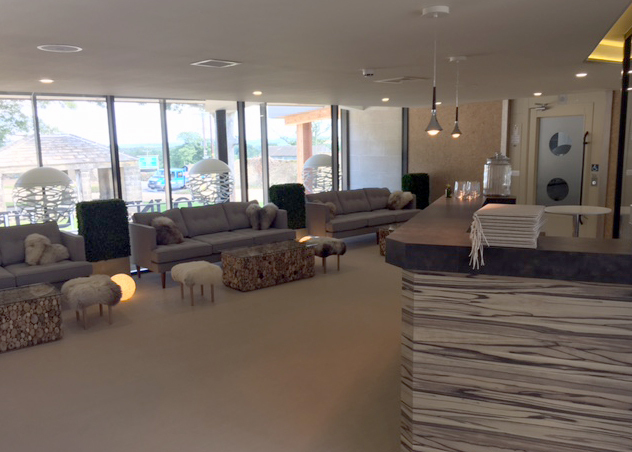 Bowman Riley Interiors was approached by Skipton Golf Club to redesign the existing bar and restaurant areas in the Club House building. 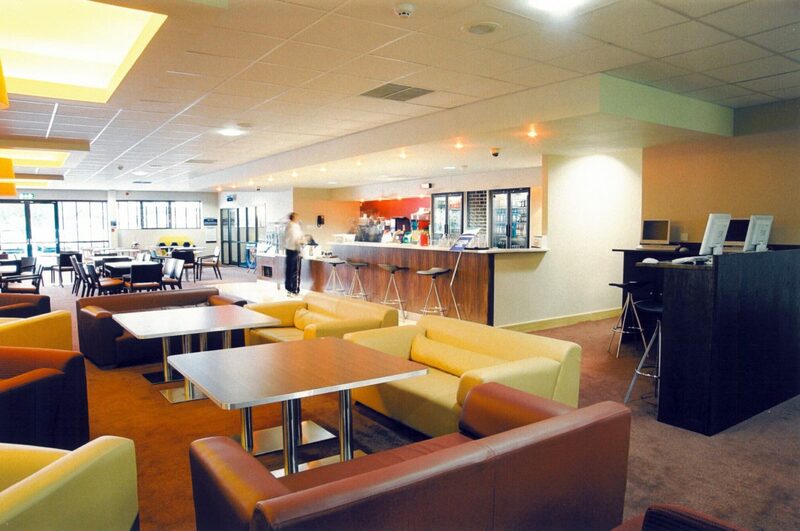 The Club needs to be able to offer a truly flexible space for events and general day-to-day use. We employed 3D modelling software to explore various space planning options using flexible partitions to split the existing spaces for various configurations and layouts. Our design concept involved the introduction of a fresh, contemporary palette of colours and materials to improve and update the aesthetics. 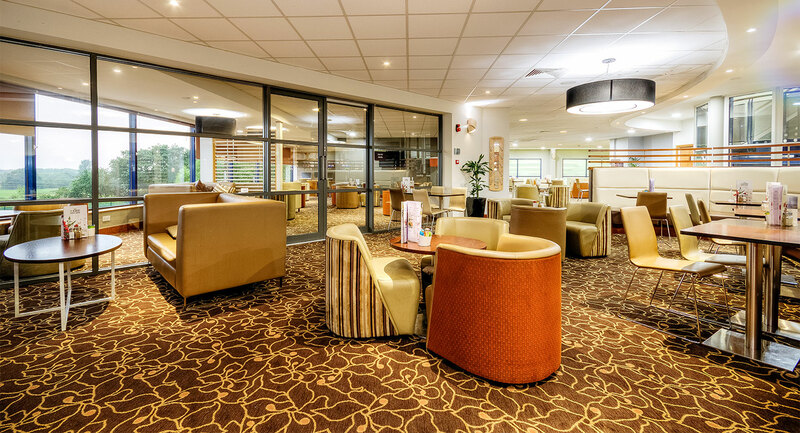 The dining and bar areas would also be enhanced by a full furniture fit-out, improved lighting and floor finishes. 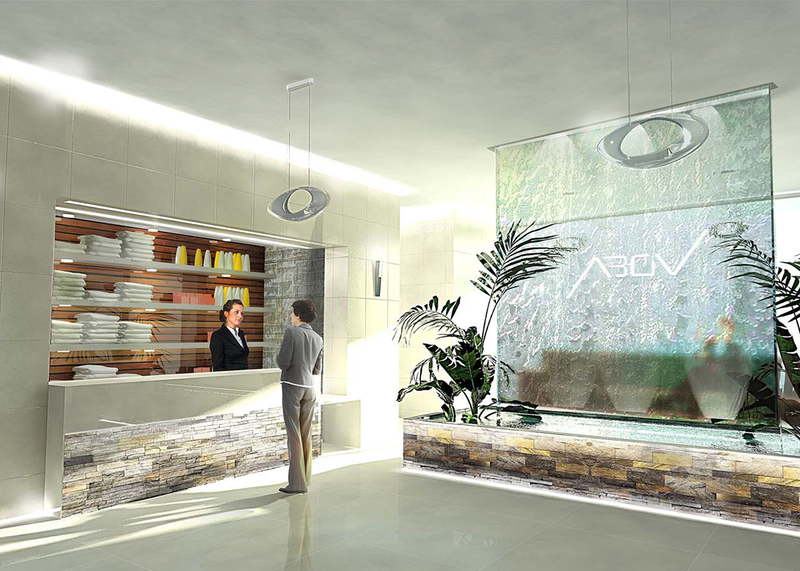 Abov Spa, currently under construction, will be the tallest building in Southern India at 38 storeys. It was designed to set new benchmarks in opulent living, with each floor dedicated to a 6,500ft² apartment complete with terraces, swimming pool, four bedrooms and servant quarters. 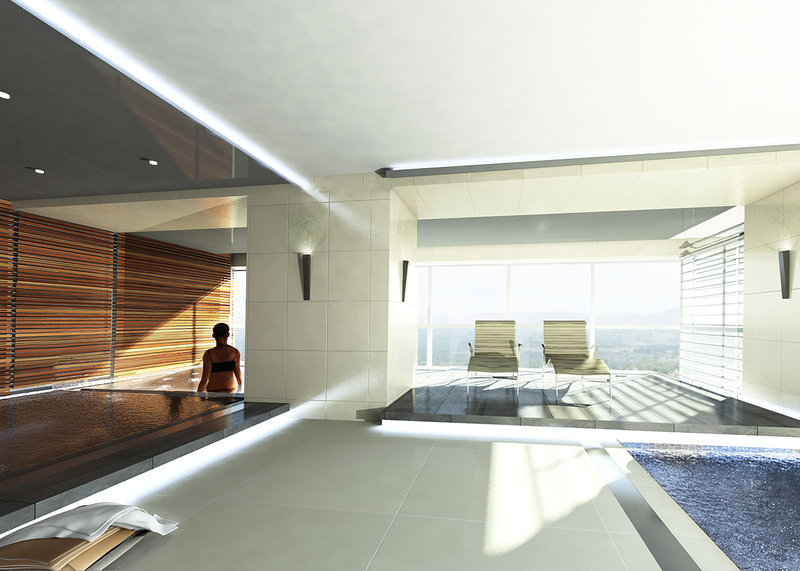 Bowman Riley designed a 5,700ft2 spa level around the proposed service and access cores of the building. 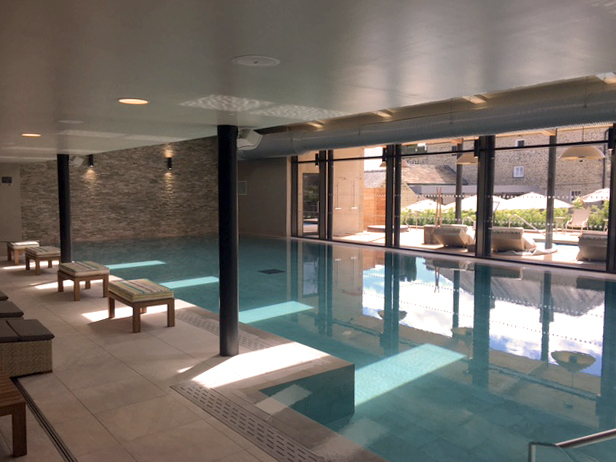 The spa provides a reception area, treatment rooms, changing rooms and segregated spa pools. 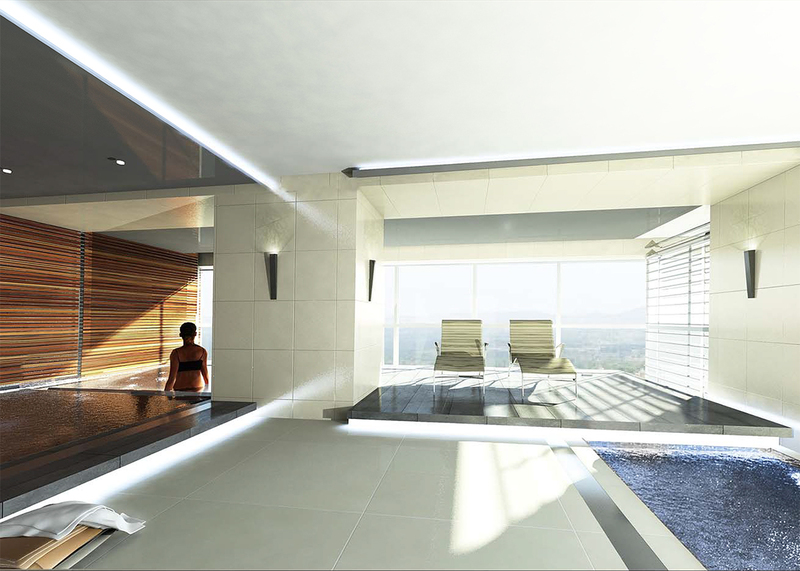 The aim is to provide a calm and relaxing environment through the use of quality materials, sophisticated lighting and elegant detailing. 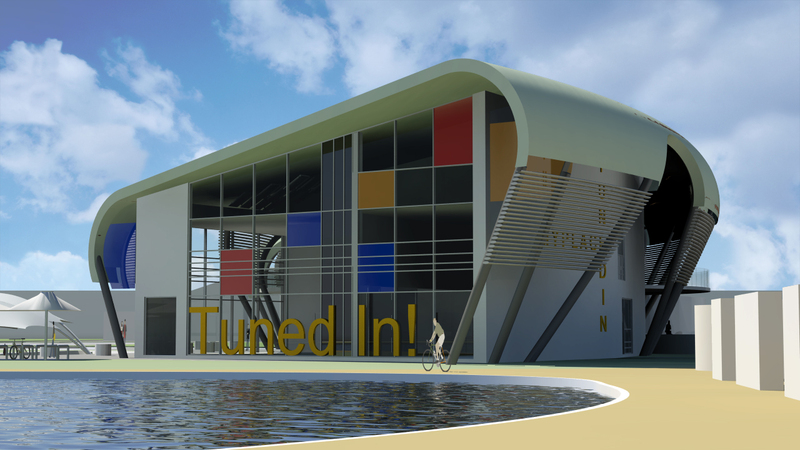 The building will achieve the sustainability accreditation LEED. 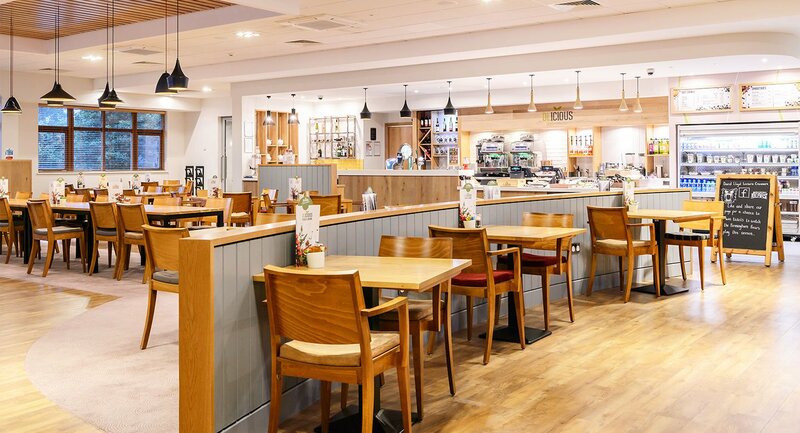 Bowman Riley designed five new health and leisure clubs for David Lloyd to expand the company’s portfolio into new areas. 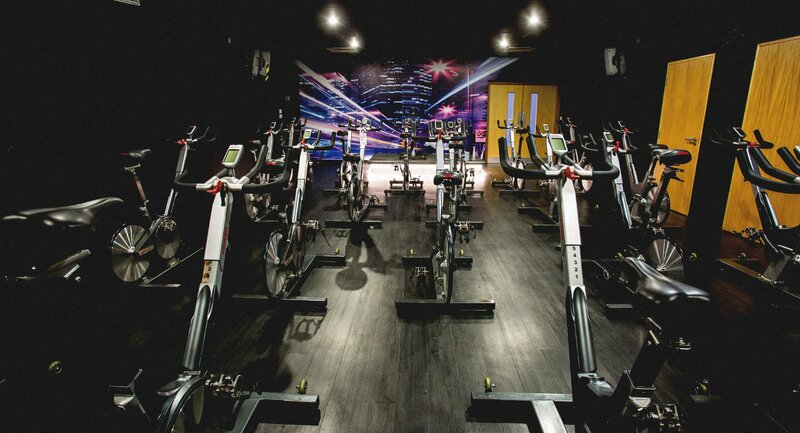 The company operates 81 clubs in the UK. 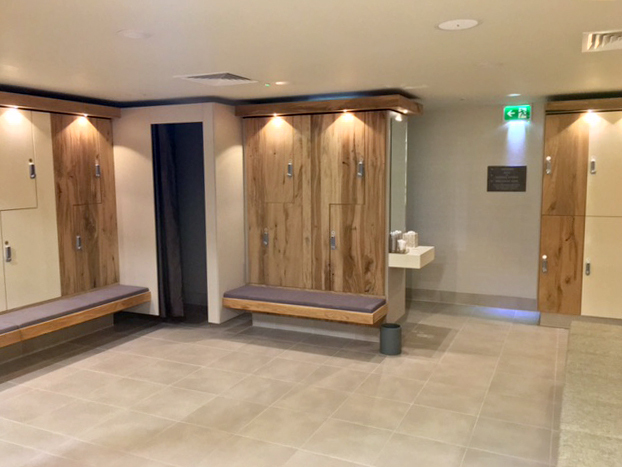 With 475,000 members and 6,000 employees, including an expert health and fitness team of over 1,800 and more than 400 tennis professionals and is one of the leading providers of health and leisure facilities in the UK. 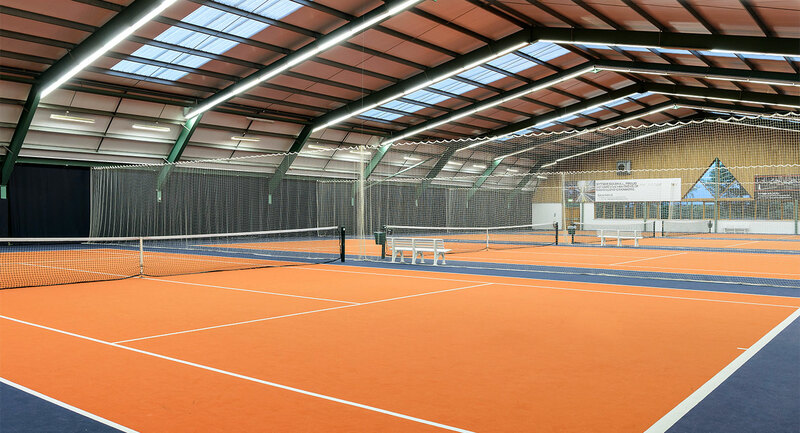 David Lloyd is famous for our racquets sports and in Leeds we designed state-of-the-art tennis facilities with nine indoor and five outdoor courts as well as an outdoor ‘bubble’ during winter. We also created squash, badminton and table tennis courts. 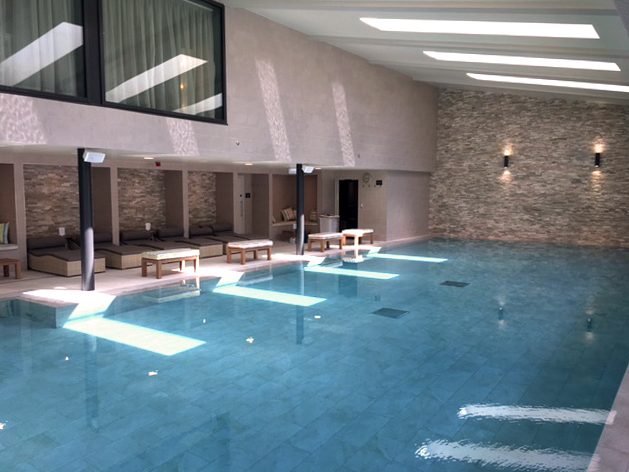 For the Leeds club, we designed heated indoor and outdoor pools with our separate children’s pools and spa facilities including saunas and steam rooms. 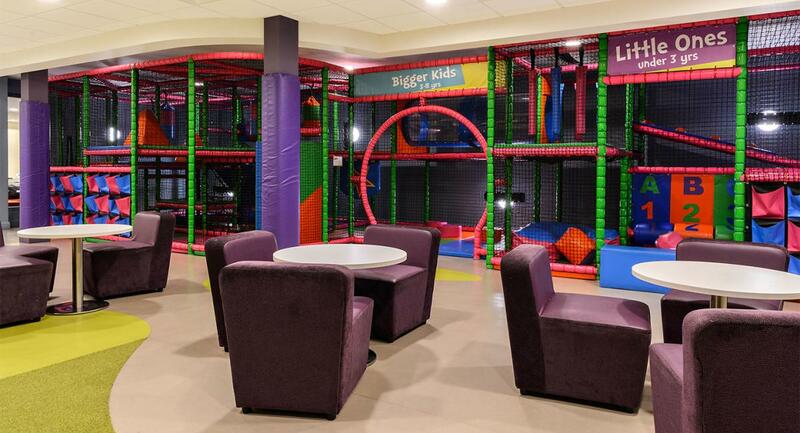 The club also features: cafe bars with dedicated family zone and adult’s only area, outdoor terrace, physiotherapy rooms, shop, hair & beauty salon and nursery. 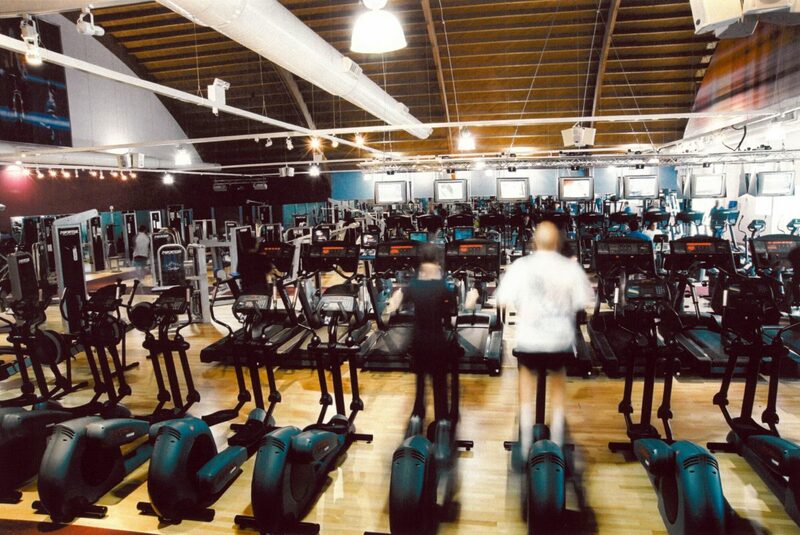 Images courtesy of David Lloyd, visit the Leeds website here. 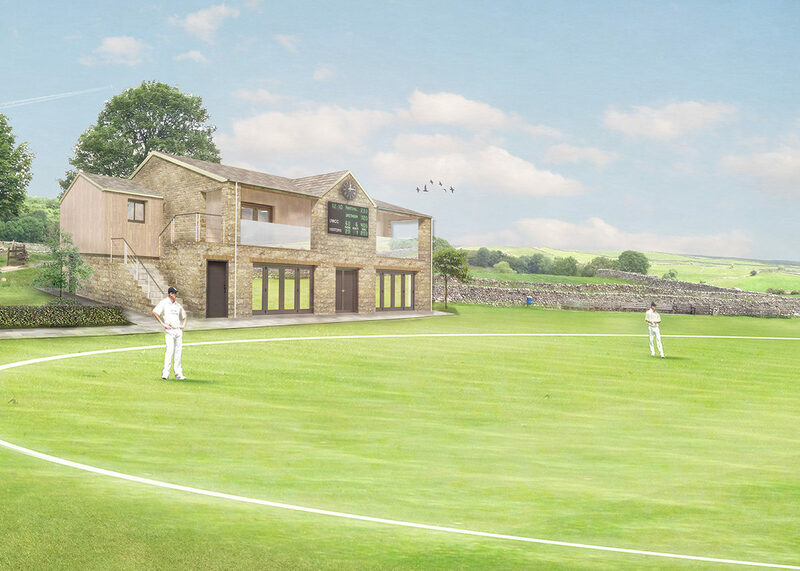 Bowman Riley was appointed to design a new two storey Clubhouse Pavilion in the heart of the Yorkshire Dales National Park for the Upper Wharfedale Cricket Club. 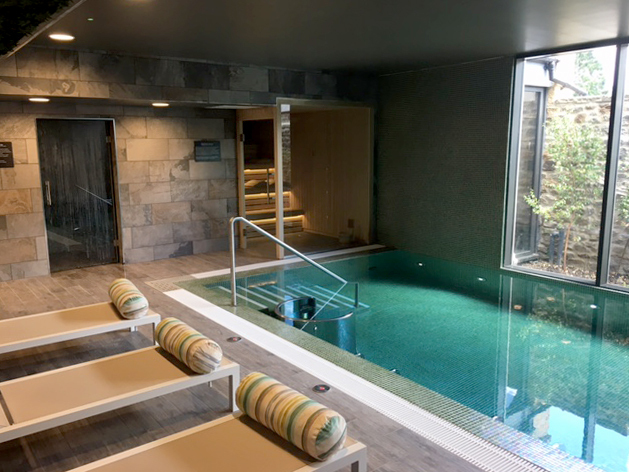 Located in an enviable setting to the North of Grassington, the project was to replace an existing clubhouse building that was in poor condition and no longer fit for purpose. 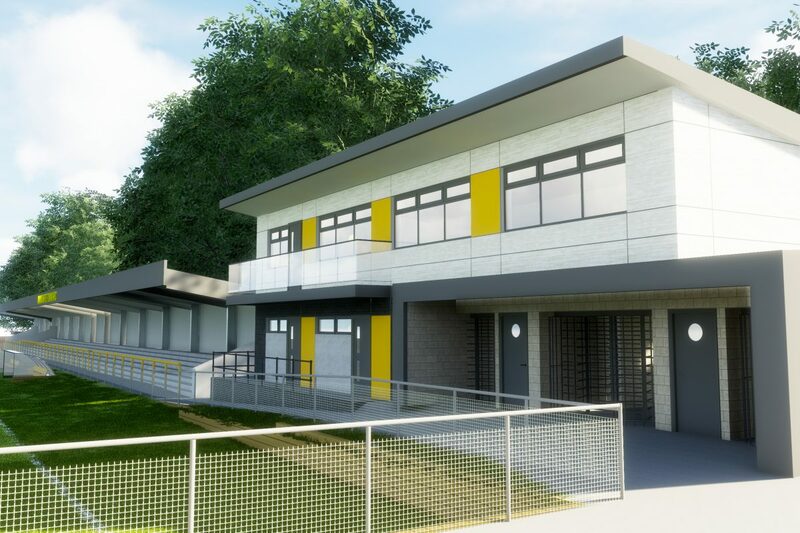 A new Clubhouse Pavilion will enable the Club to provide a safe place for all to play and to hold social events throughout the year providing a source of revenue to help secure the future viability of the club. 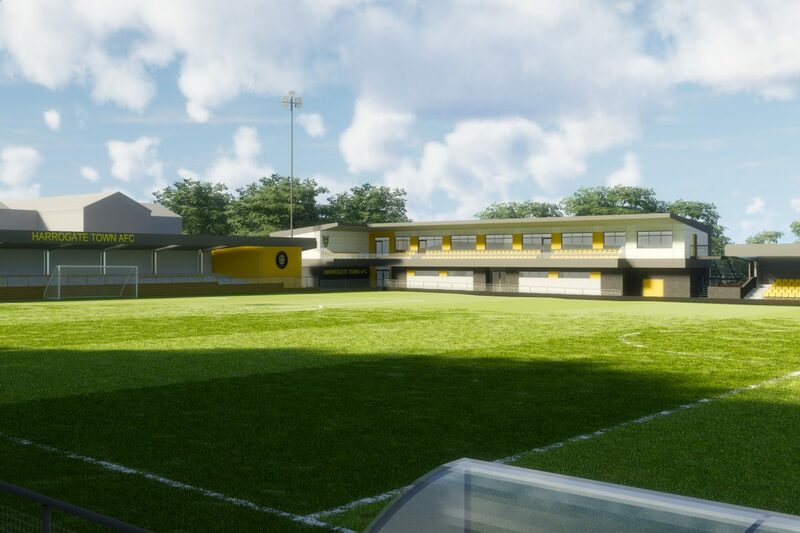 Bowman Riley developed several options and styles, which were presented to the club using 3D concept modelling and photo-montage imagery. The selected design was developed into a full planning application taking a traditional approach in appearance and style to sit harmoniously into its beautiful surroundings. 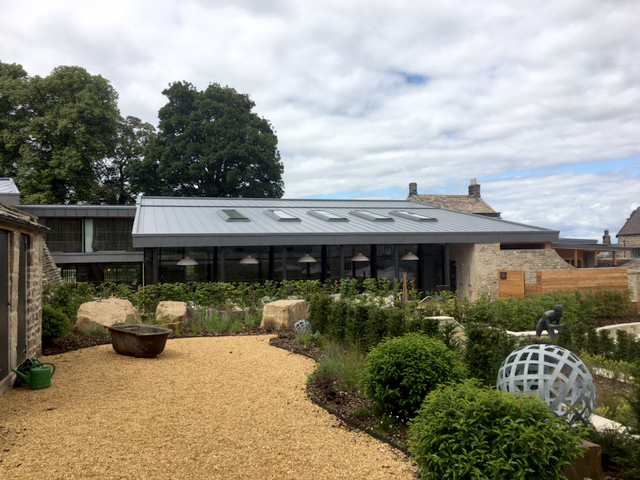 The Clubhouse was designed to look like a traditional Yorkshire barn using Yorkshire stone and slate materials featuring a glazed façade facing the cricket oval to take advantage of the spectacular views. 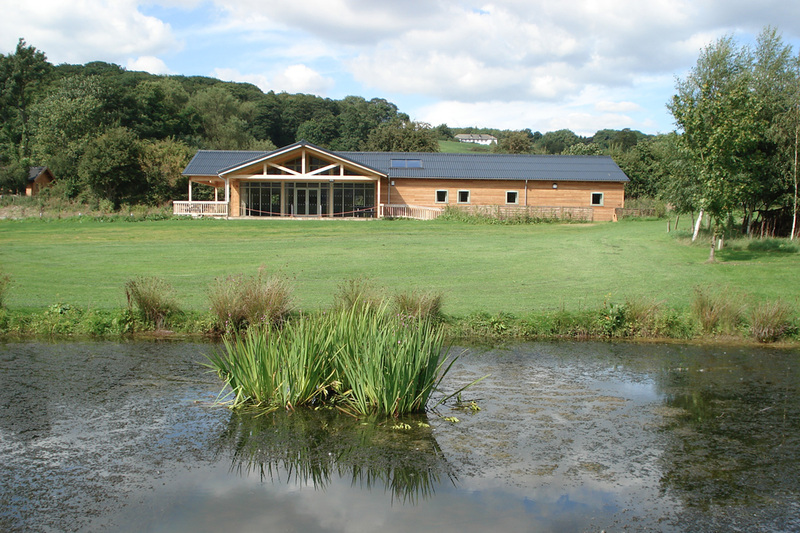 The planning process consisted of close collaboration with the Yorkshire Dales National Park planning department involving design development meetings and additional 3D concept modelling to perfect the mass and appearance of the proposed pavilion. 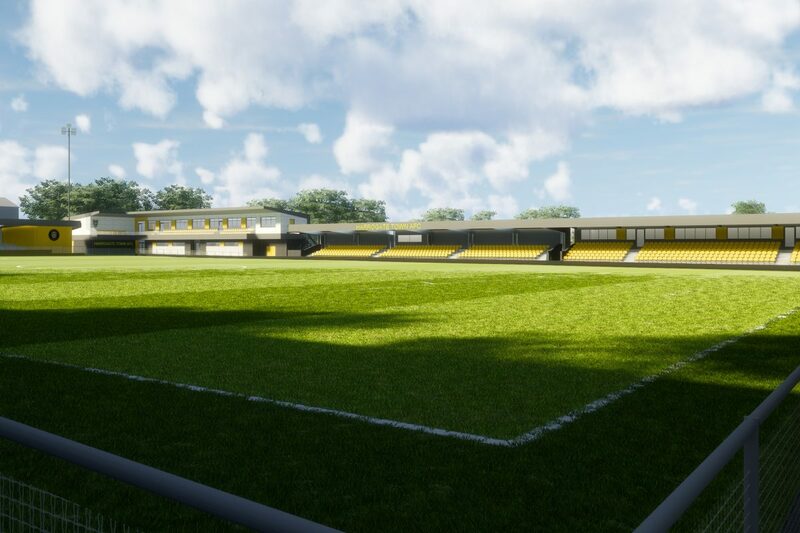 The scheme achieved planning approval in early March 2016. Upper Wharfedale Cricket Club is a community built club based in the Yorkshire Dales National Park, they are now looking at the delivery of the project through fund raising activities. Ilkley Lawn Tennis and Squash Club is a members’ tennis, squash and racketball club, founded in 1880. 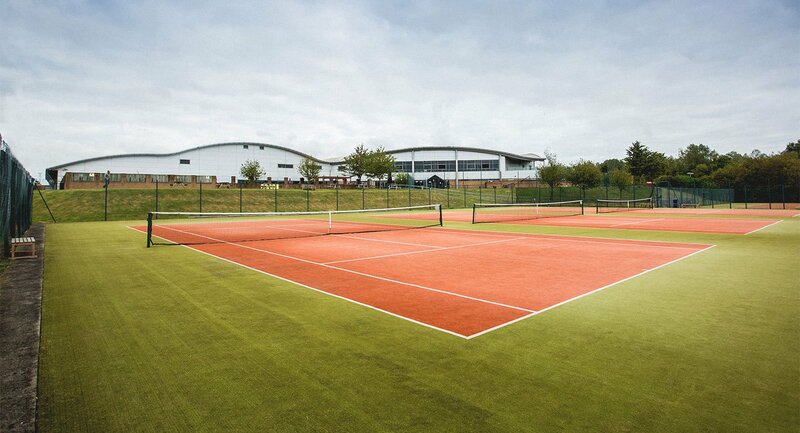 The club features outdoor grass tennis courts, plus hard tennis courts indoors and outdoors; five high-quality squash and racketball courts, a fitness centre and two storey clubhouse housing changing facilities and a café / bar. 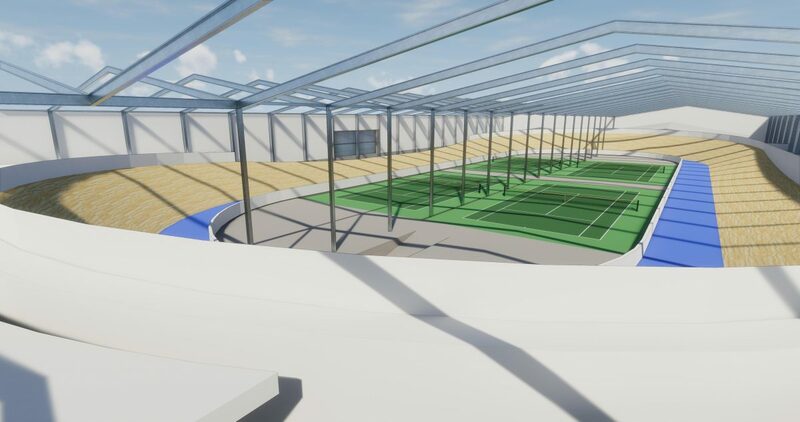 Bowman Riley was commissioned to prepare detailed drawings, technical information and oversee the re-cladding works to the existing indoor tennis buildings. Our role also involved the management of the re-surfacing of five existing courts including new dividing net curtains and back drop screens. Visit their website here. 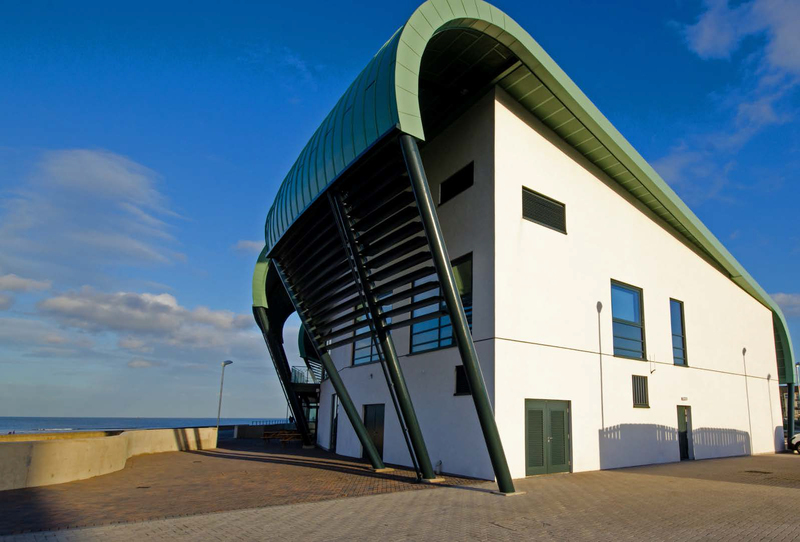 Bowman Riley developed the designs on a sports and leisure facility at Sunderland Health and Racquet Club for Caddick Construction on a design and build basis. With state of the art racquet facilities, the club features eight indoor and five outdoor courts for tennis, squash and badminton. 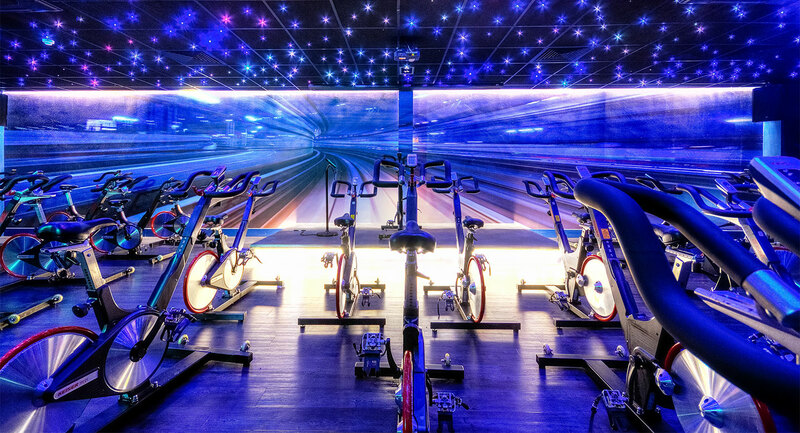 The club also features a fully equipped gym, light and airy aerobics studios, sauna and steam room and a bar/lounge. 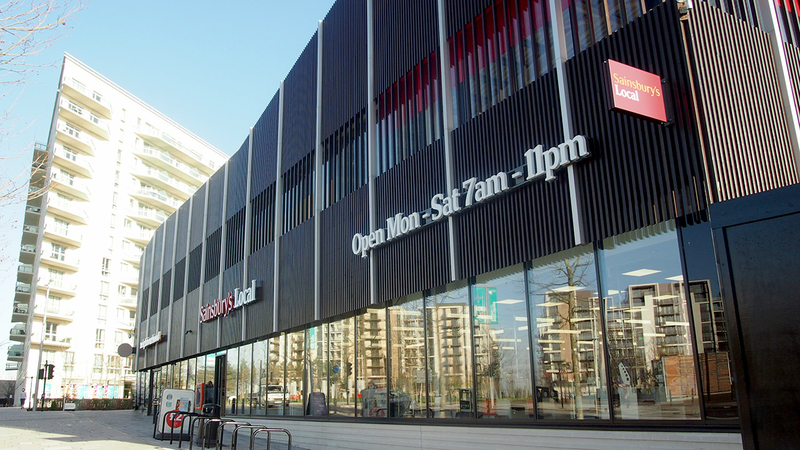 Since completion, the club has been taken over by Virgin Active visit their website here.